Comics Make Me Happy! : Hey Guess What? And I got nothin'. Again. 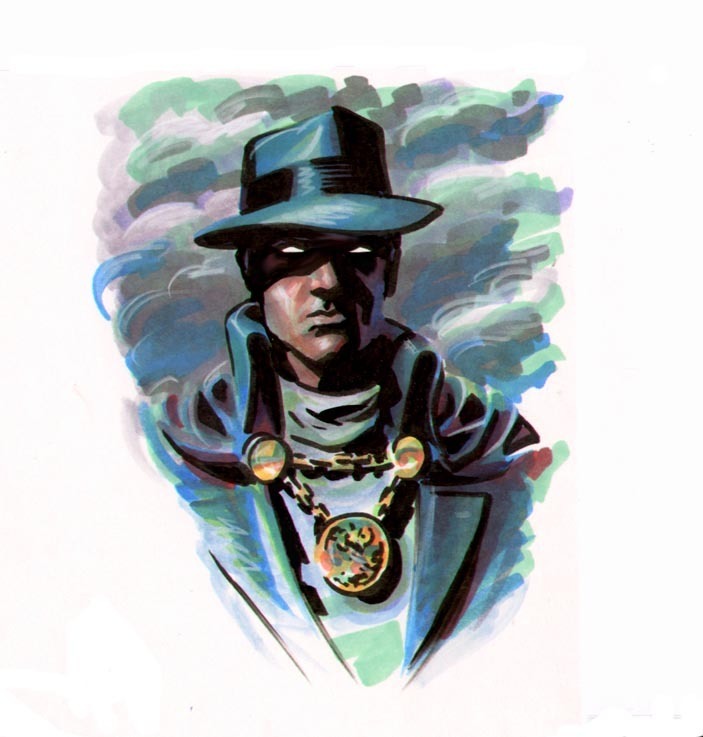 So here's a really cool drawing of The Phantom Stranger by Chris Samnee. I think it's pretty and I wish I could draw as beautifully as he does.